You are joyfully invited on an enchanted journey! 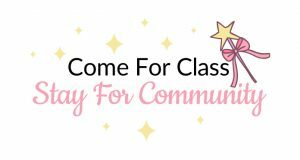 Join us for magical moments with your choice of one, two, three, or four Fairytale Fantasy Dance Day Camps for children ages 3-7, July 15-18! 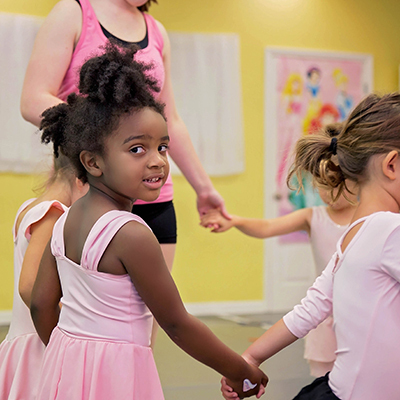 Dance for the whole child. 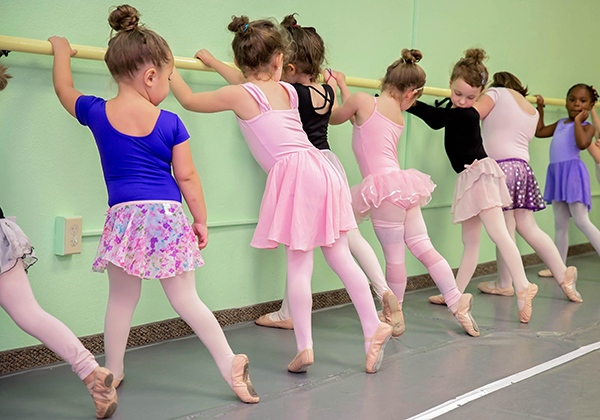 More than just cute outfits and pointing toes, our experienced instructors help your child shine from the inside out. We use playful movement to develop confidence and skills for life. 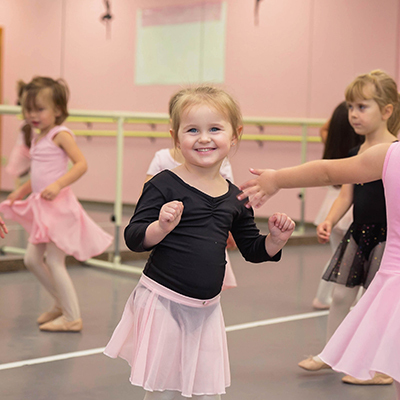 Designed for preschool-aged kids, Creative Movement involves imaginative play and dance. 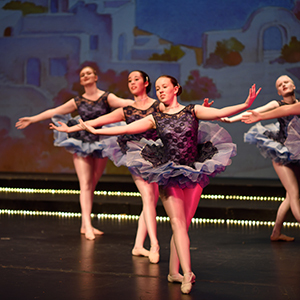 Ballet is the very foundation of dance as well as a challenging, beautiful, and theatrical art form. 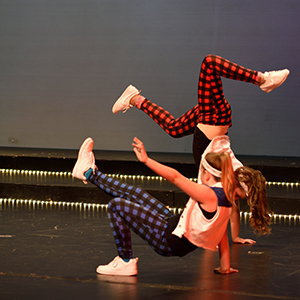 Jazz & Tap are fun, fast, and fancy styles of dance of dance for energetic and passionate dancers. 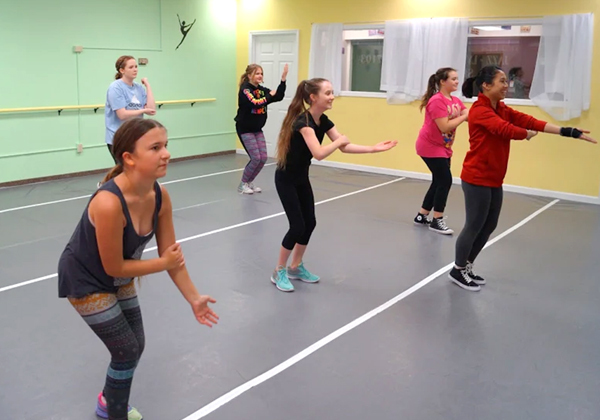 Hip-Hop dance lessons build confidence and encourage students with creativity. 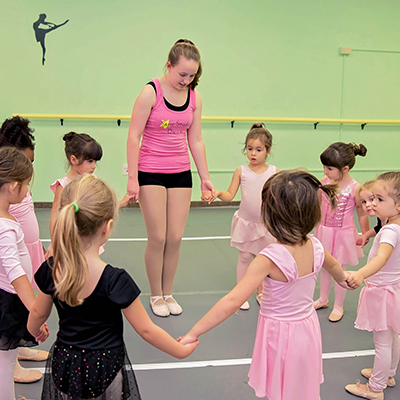 Lyrical dance classes center on exploring emotion, expression, and personal style. 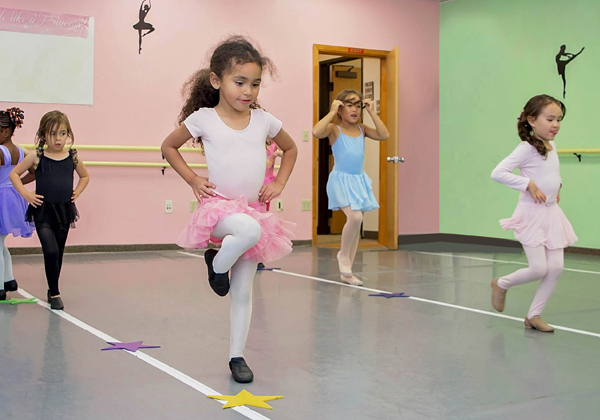 The Salem/Keizer area has great options for dance instruction. 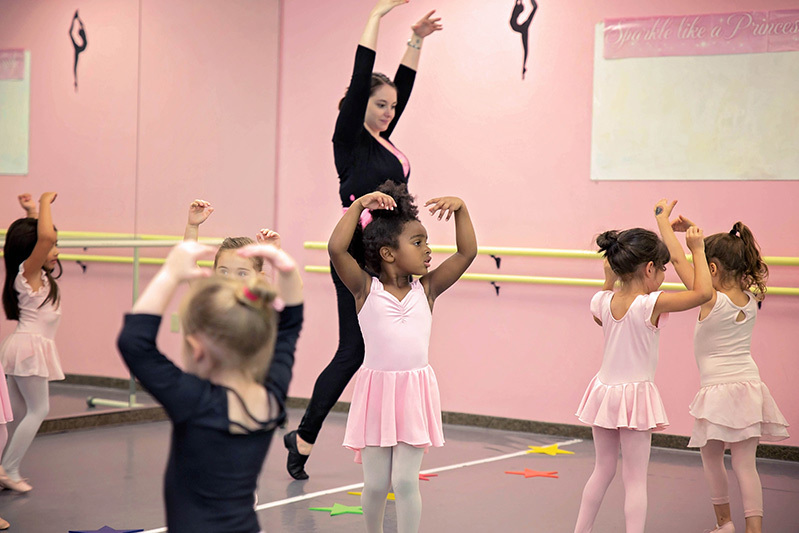 At Starr Studios, our instructors are trained in early childhood education. We’re professional and organized. 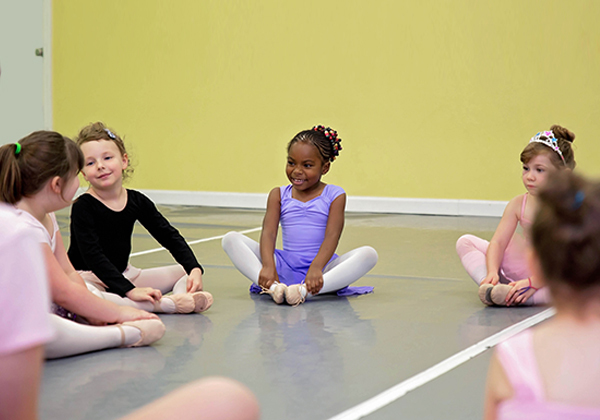 Our programs are developed to help kids grow skills for life. Parents tell us that their kids become more confident. As they dance with us, they come out of their shell, listen better and are more trusting and helpful to others. 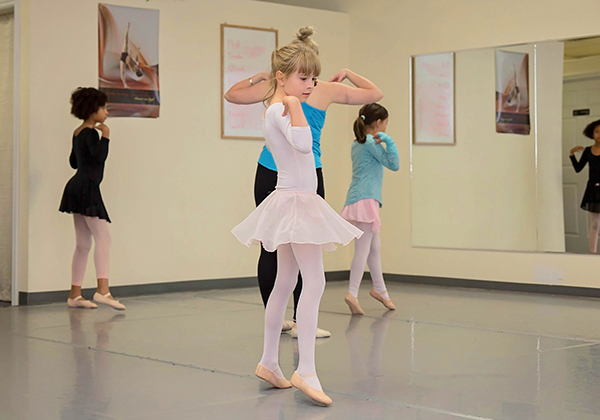 Starr Studios allows the whole family to watch their child transform. With 16 weeks to prepare, each class does two dances. With 10 weeks to prepare, each class does one dance. Located in South Salem, directly off Commercial St. right below Fast Signs.